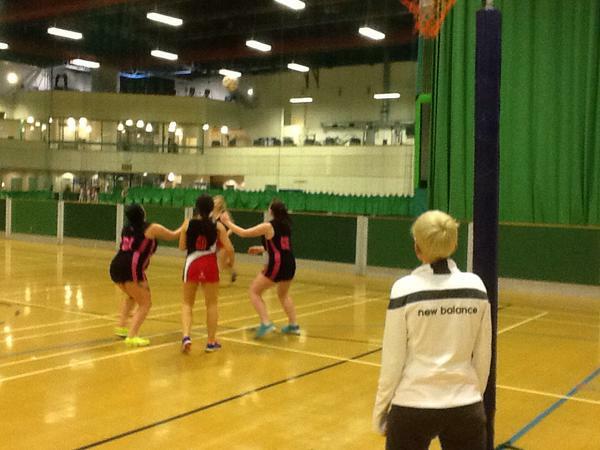 There are lots of opportunities to Officiate for Clubs, Local Leagues and the Cumbria County Netball Association. 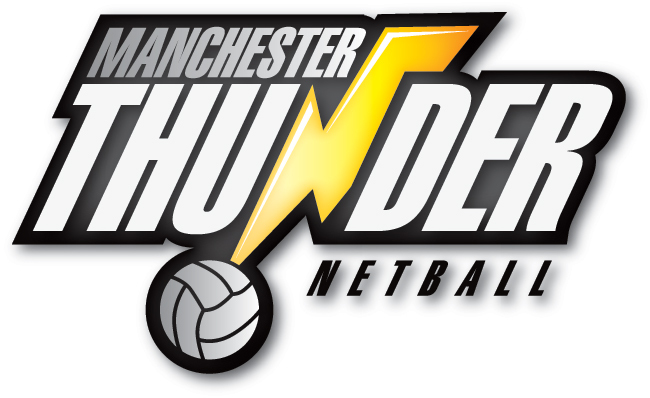 These opportunities are at the Cumbria Premier League, Cumbria County Trials, Club Fixtures, Regional Talent Festival and Tournaments. 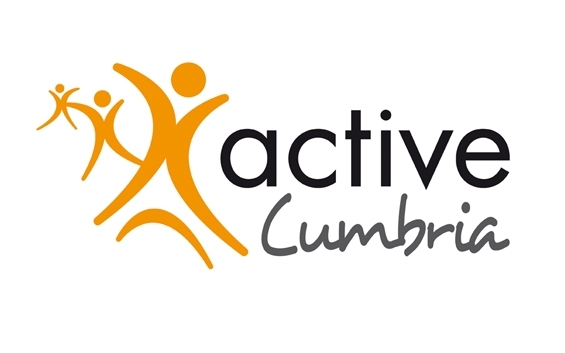 If you are a Club that needs an umpire for an event/fixture email the details to cumbriacountynetball@yahoo.co.uk and it will be advertised here. Experienced Beginner Award or C Award Umpires needed for the Cumbria Premier League.